My composition Mac Program of choice has just had a major upgrade, one which includes Alchemy, an amazing synth that was created and developed by Camel Audio. 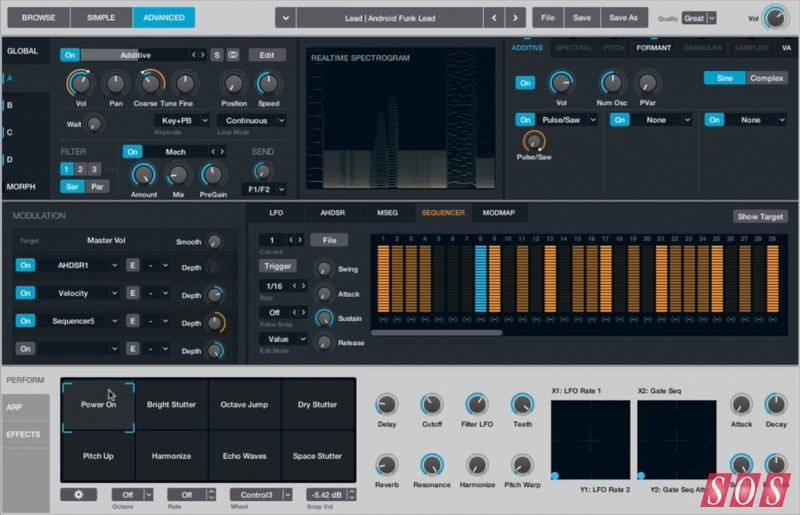 It seems that Apple has bought the entire company so I imagine that we will be seeing the inclusion of Camel Space and Camel Phat in Logic before long. 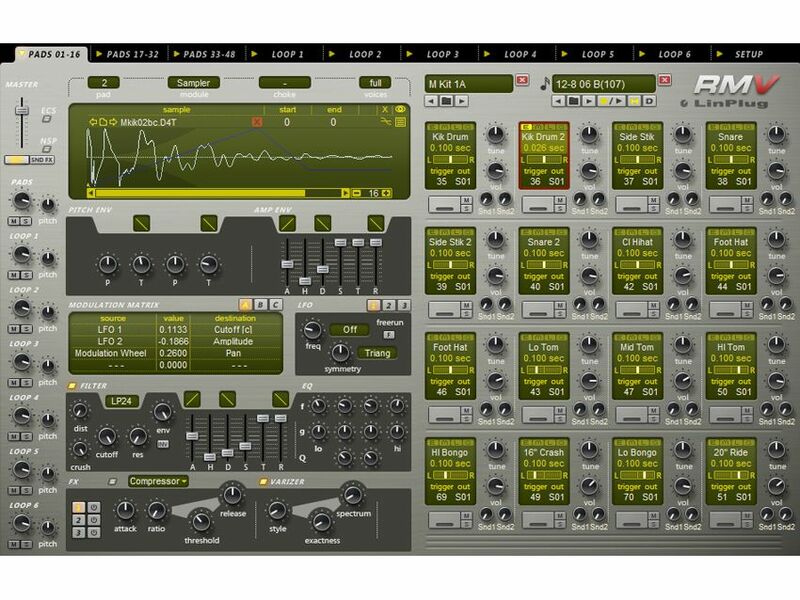 This synth does most types of synthesis ( although I didn’t see FM or Wavetable) and even tackles Additive which has been a tough sell to the synth buying public so far. 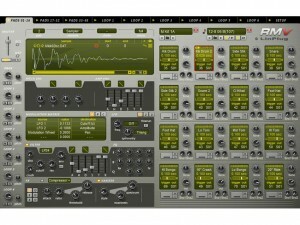 The Sampler module will import EXS samples and the Granular Module will take in standard wave files. 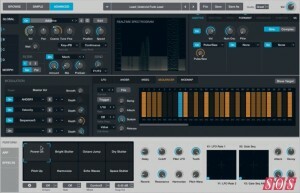 The closest competition to Alchemy would probably be Omnisphere by Spectrasonics (which I don’t have). There are quite a few performance upgrades in this update as well. I am still waiting for Playlists and Channel Moving in The Mixer Page…please ?